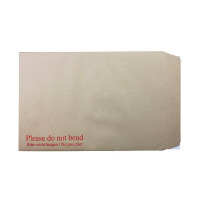 Designed to keep important documents flat and protected in transit, these Q-Connect Board Back Envelopes are printed with 'Please do not bend.' 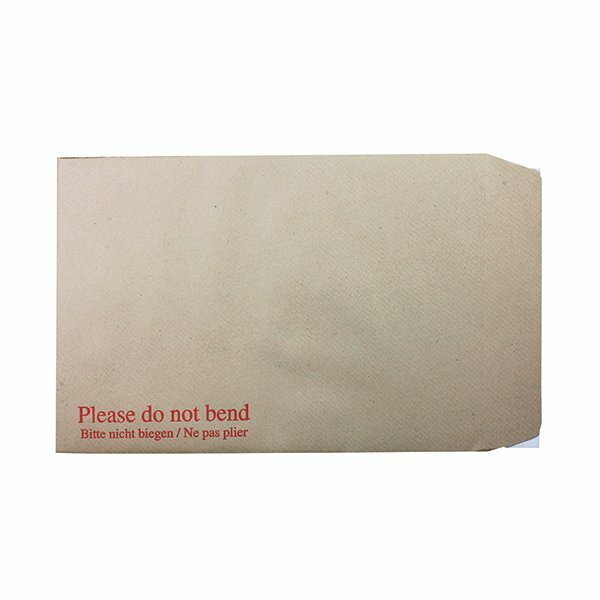 The envelopes are made from heavyweight 115gsm manilla with a peel and seal closure. This pack contains 125 C4 pocket envelopes measuring 324 x 229mm.